Getting a haircut means a lot more than just taking out a scissors and cutting an inch off the end of your hair. 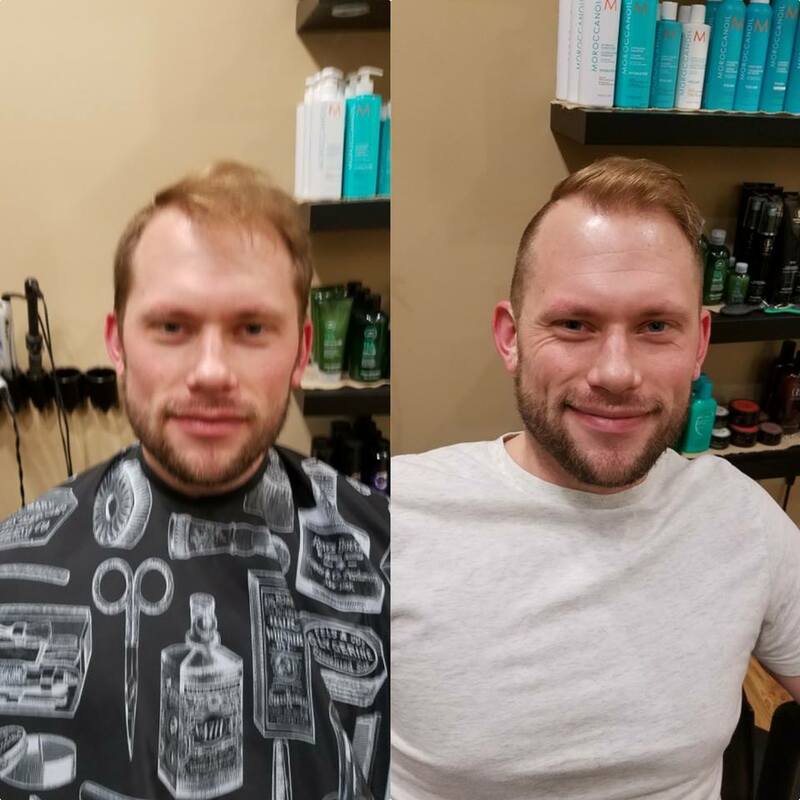 A great haircut will lead to more confidence in your day to day life! 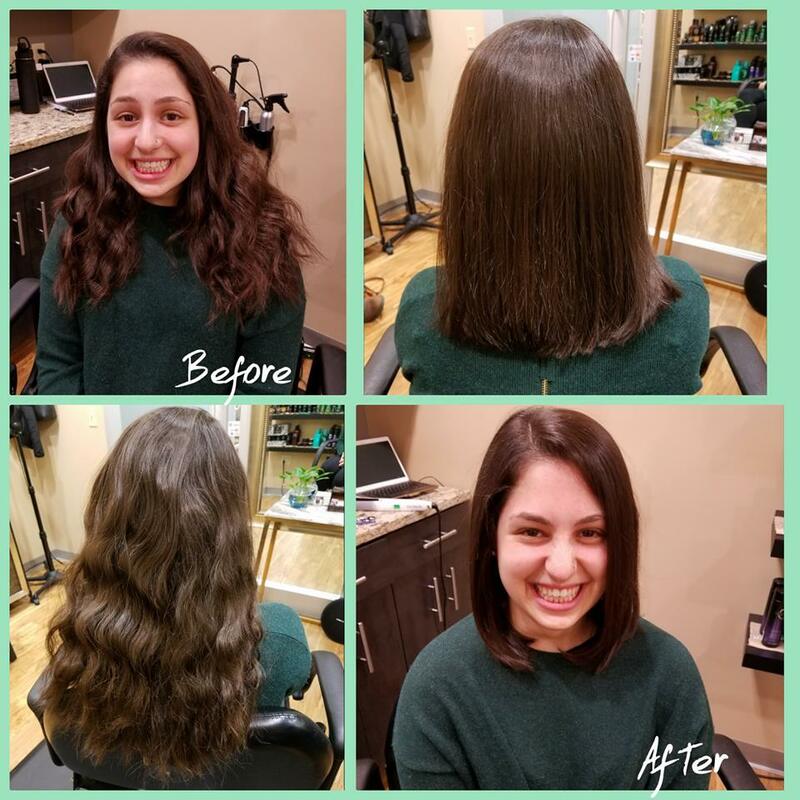 A haircut in our Eden Prairie Salon can be life changing, while making styling easier in the morning and making you feel great throughout the day. Jess has years of experience with cutting womens hair and making sure to compliment your facial features and face shape. 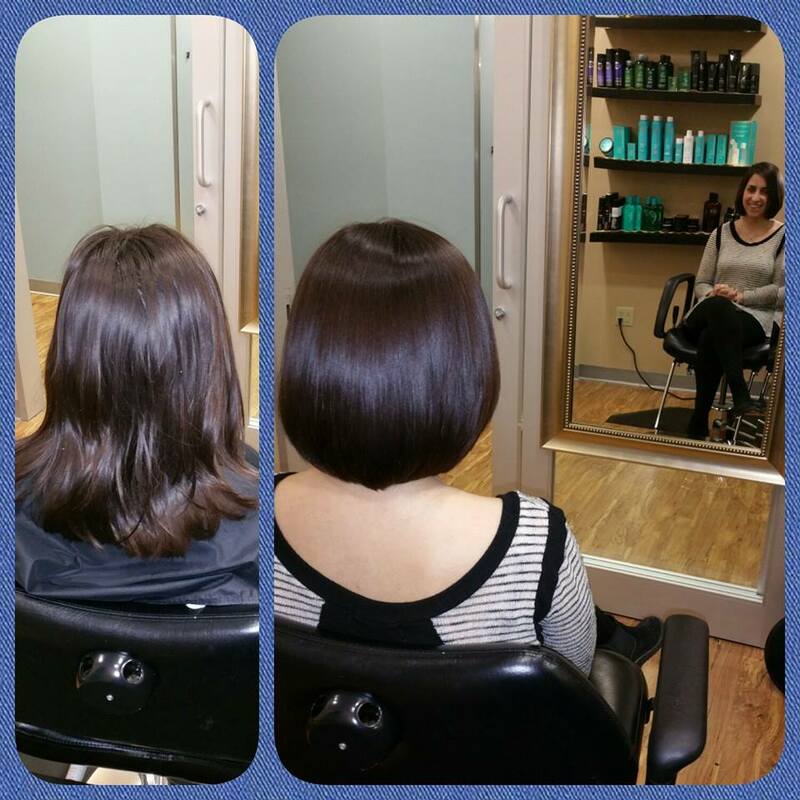 The individual texture of your hair makes a huge difference in how it should be cut and styled. 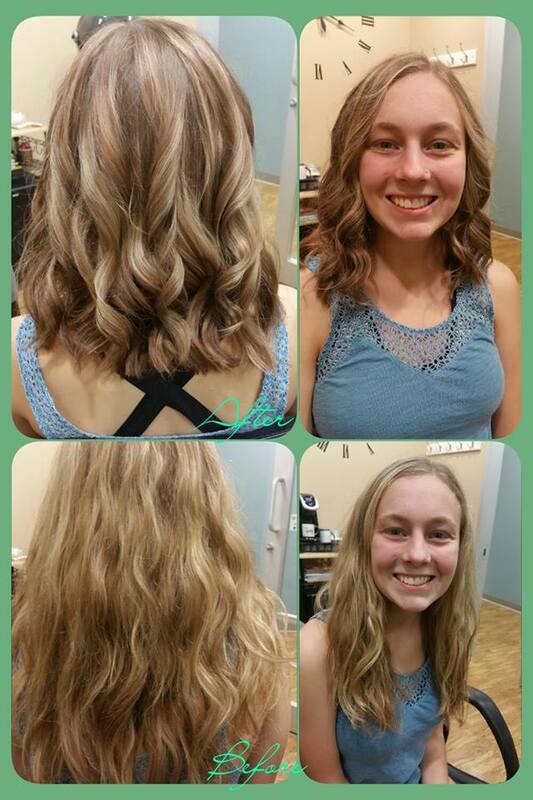 Your favorite Eden Prairie hairstylist knows all textures and types of hair and will make sure you leave with the best haircut money can buy! 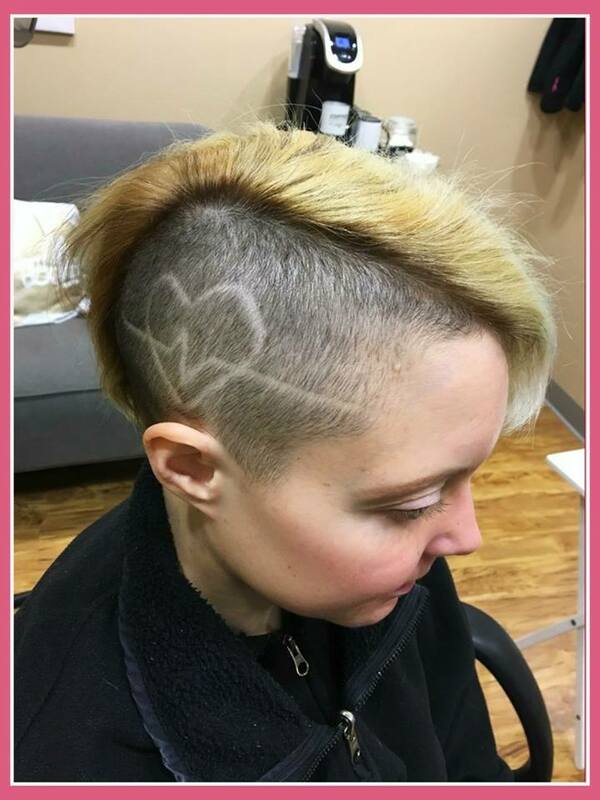 Haircuts at Hairstyles By Jess also include a professional consultation, washing of the hair, a relaxing scalp massage, and a blowout. ​ Click HERE to book online. A good haircut is very important for a mans confidence! 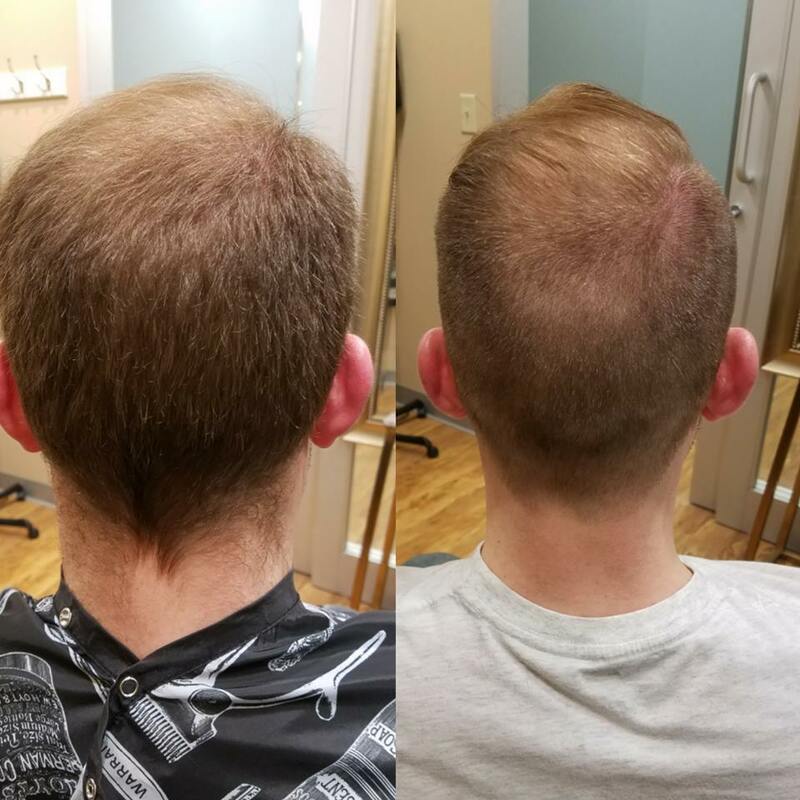 With men usually having shorter hair it is even more important for your hairstylist to pay attention to head shape and direction of growth. No one wants their hair to exaggerate the shape of their head in the wrong way or have hair that sticks straight up no matter how much product you use. 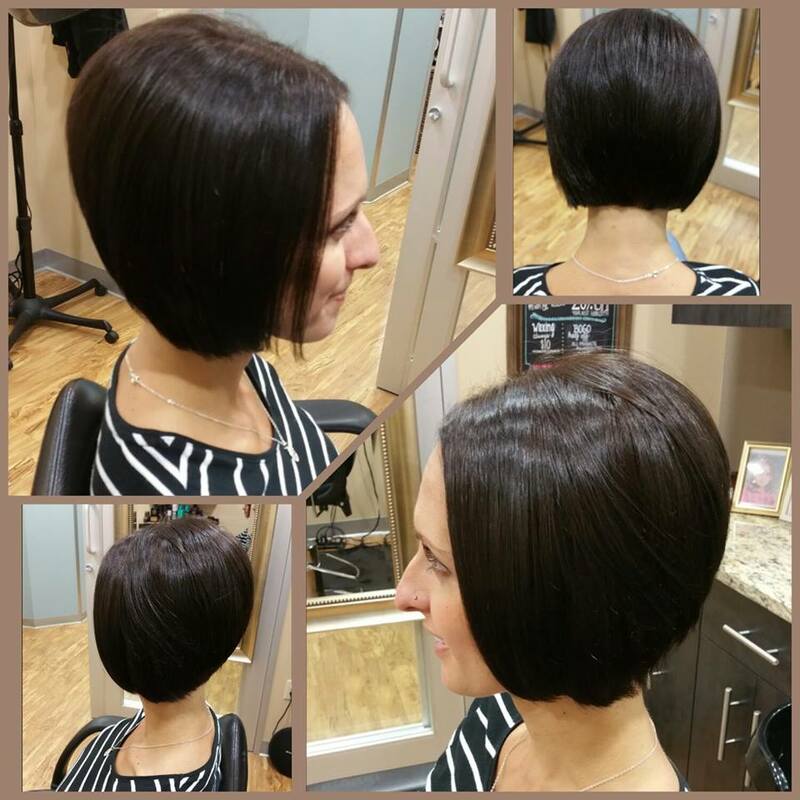 Jess will make sure you leave with a great haircut that compliments your features and head shape. She can also recommend products to help you achieve the style at home. 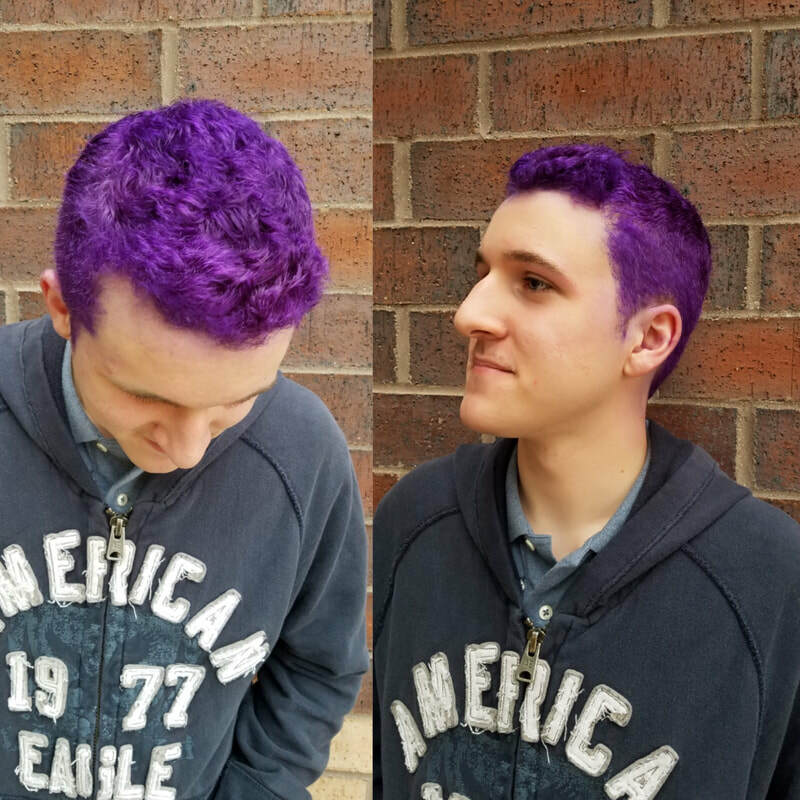 Any style you are looking for we can create and we will make you look awesome. 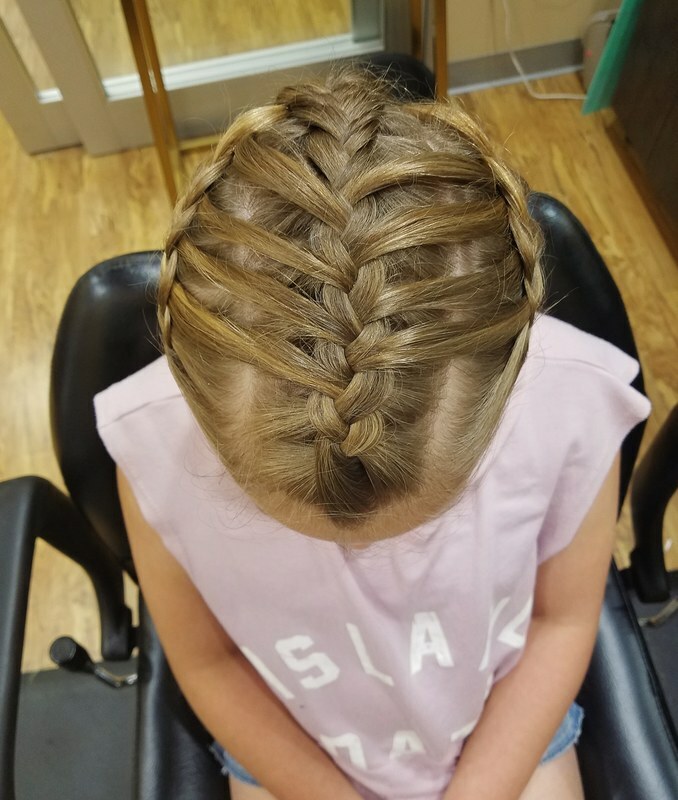 After your haircut you will be treated to an invigorating scalp massage along with a blow dry and style, finished with your choice of product. 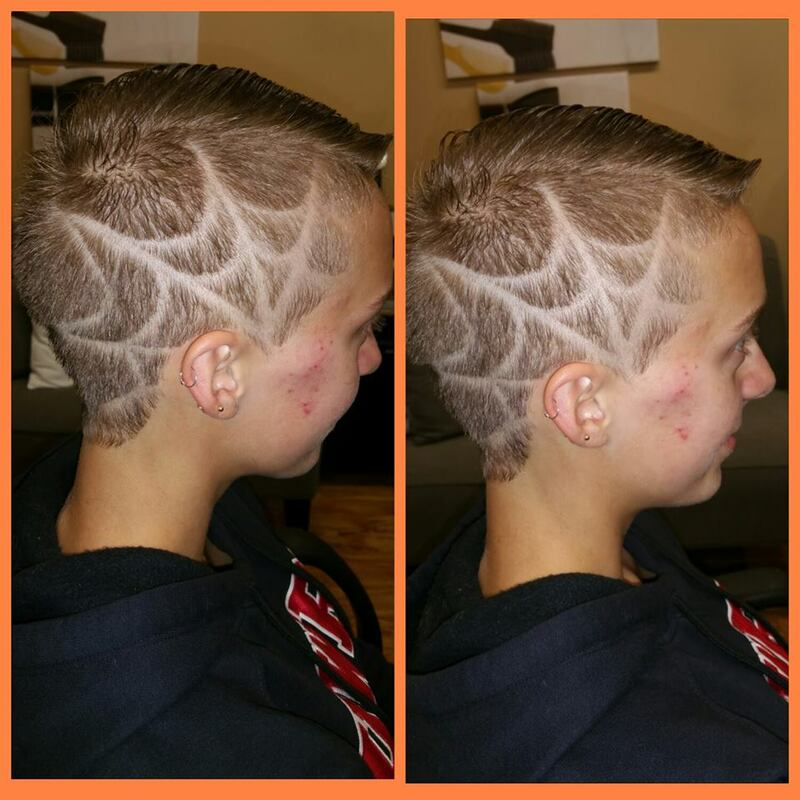 Don't skimp on your haircuts just because your a guy, you deserve a great hairstylist too! Click HERE to book online. 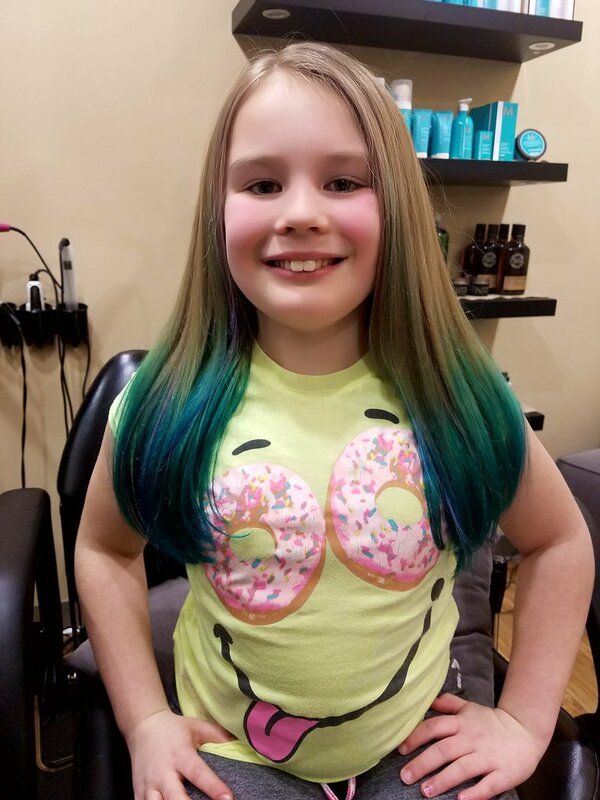 With a kids haircut it is especially important to go to an experienced hairstylist, as they tend to be more active and want to spend little to no time styling their hair in the morning. 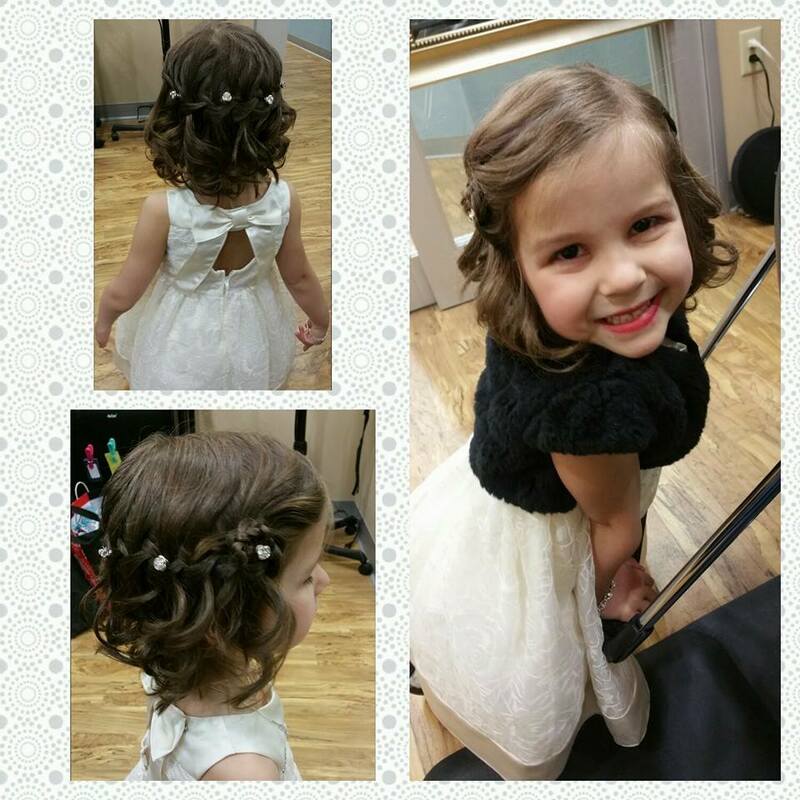 At Hairstyles By Jess your kids will have a great time and leave with a really good haircut! Jess is great with kids and loves when they come see her and tell her all about their day. Kids also get their hair washed and styled. 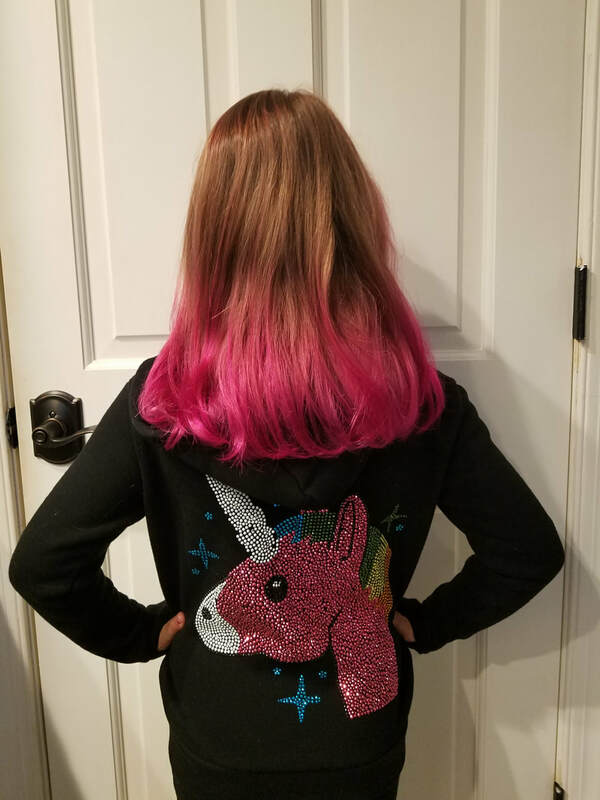 Is this going to be your kids first haircut? That can be stressful on both the child and the parents. 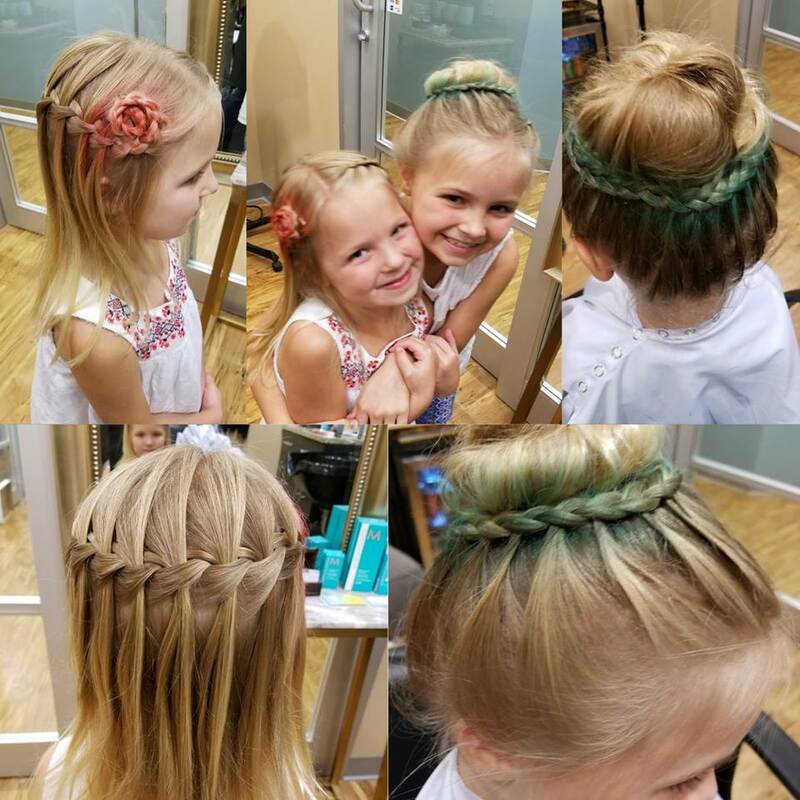 Don't worry, at Hairstyles by Jess we will make it fun! Jess will take the time to make sure it is a good experience for everybody! 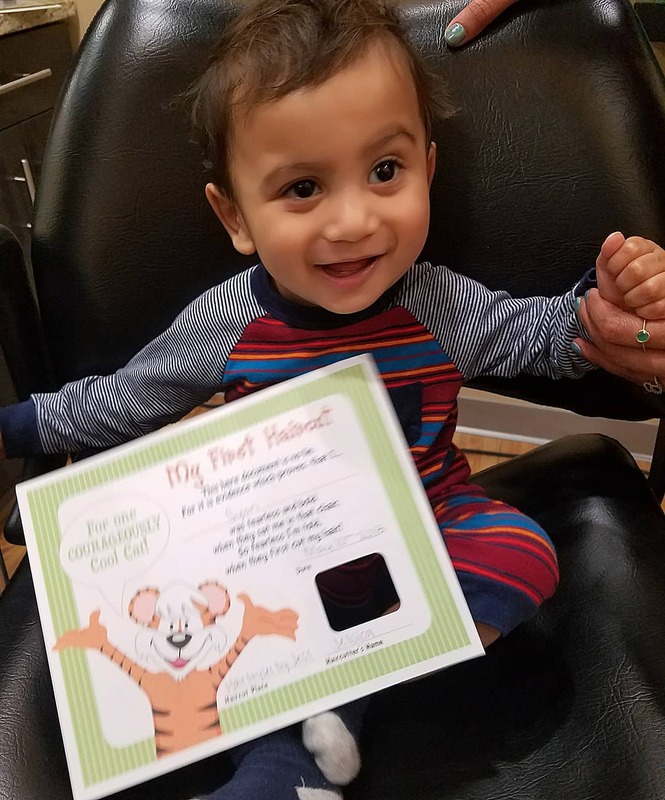 First haircuts include a first haircut certificate. 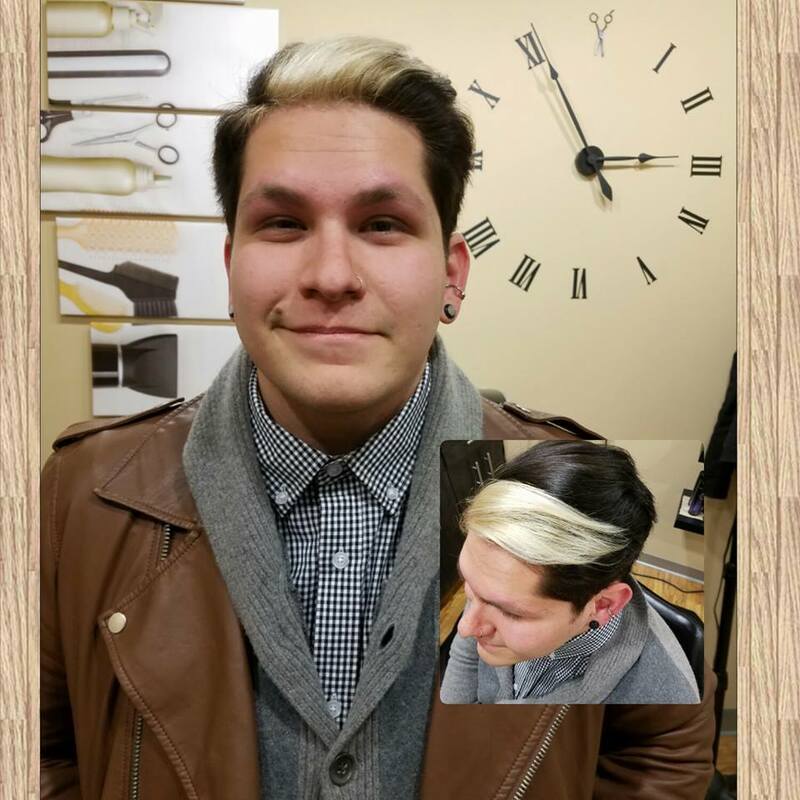 Make your appointment now and get the best haircut in Eden Prairie! C l i c k H E R E to book online. 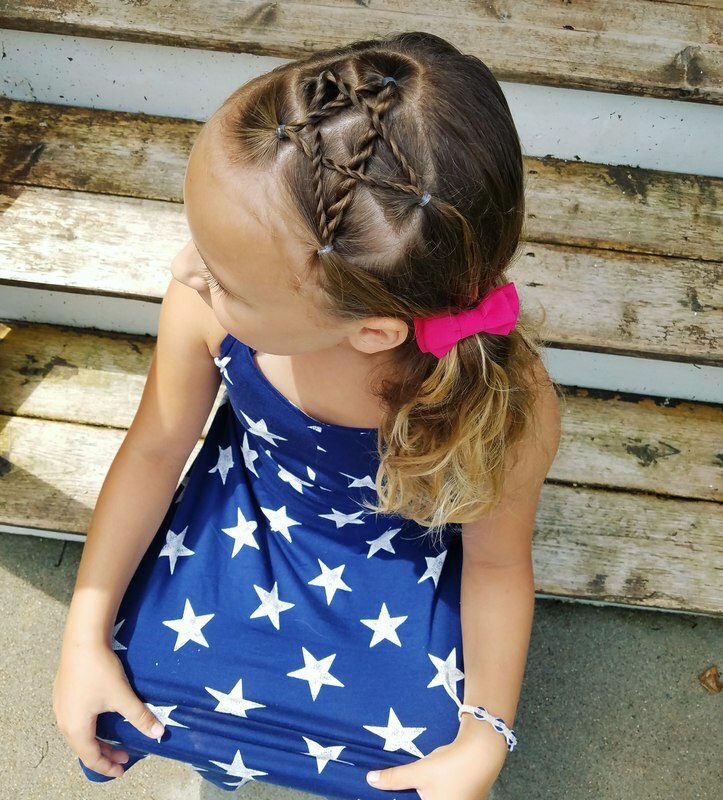 At this age kids tend to become more independent and want to style their hair themselves. This all starts with a good haircut and haircut consultation. 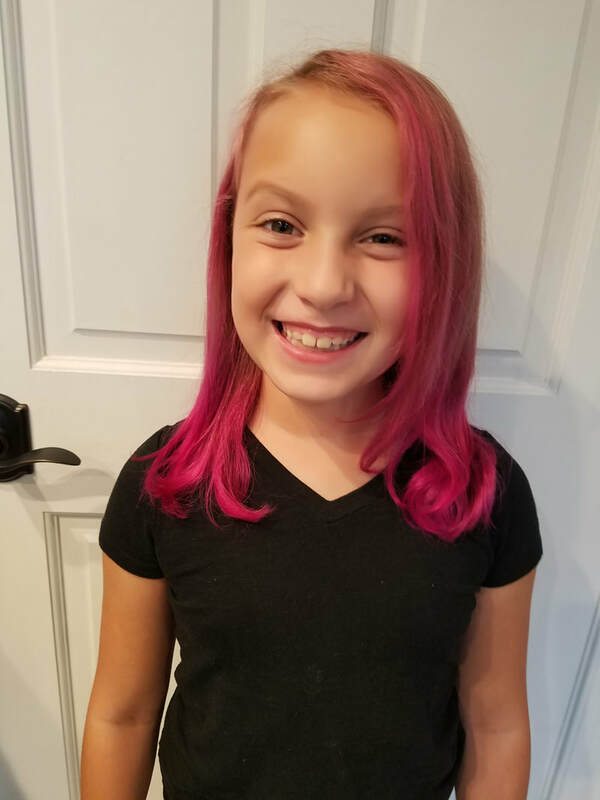 Jess is happy to discuss helpful tips on how to create easy styles before school and what haircut is best fit for each individuals lifestyle! 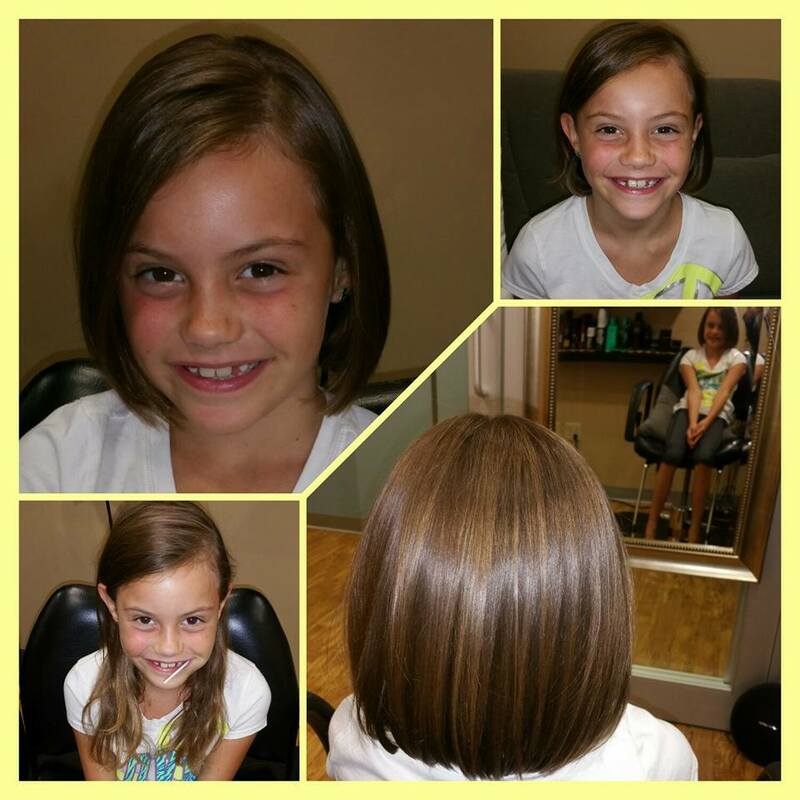 We look forward to giving you a great haircut at our salon in Eden Prairie!